The Calgary Folk Music Festival returns this summer, and the event has announced its initial 2019 lineup. Although the full lineup is still forthcoming, the artists confirmed so far are Sharon Van Etten, Lucius, Sheila E., Nathaniel Rateliff & the Night Sweats, and Asleep at the Wheel. 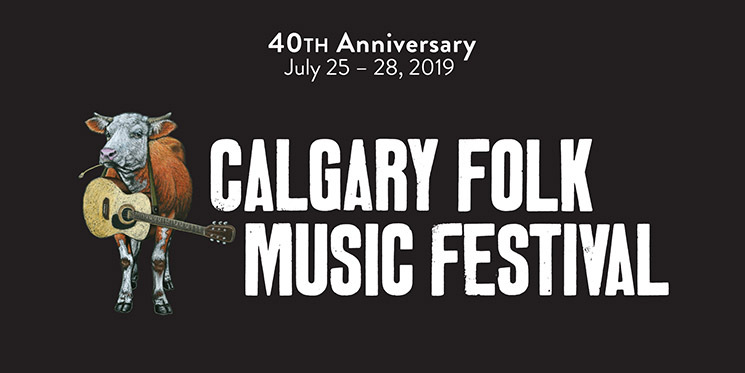 This year will mark the 40th anniversary of the Calgary Folk Music Festival, which takes place at Prince's Island Park from July 25 to 28. The full lineup will be announced on April 11.